Chick history’s statewide effort to document African American women’s political history moves to middle Tennessee. First digitization event at national civil rights museum yielded dozens of items including rare studio portrait by Memphis’ first black professional photographer. Read more >>. 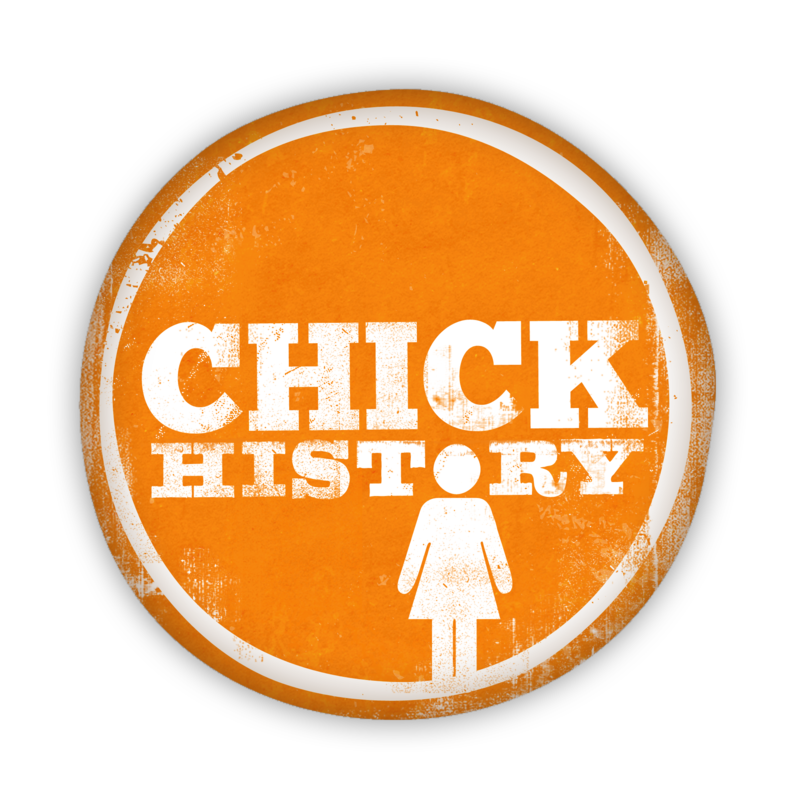 On May 18-20, 2018, at the Nashville Public Library – Downtown, Chick History held its second Digitization Event as part of the Protecting the Legacy project. Thanks to the generosity of our participants and their commitment to sharing and preserving local history, we were able to digitize 33 items and conduct 6 oral histories. This brings the total number of collected histories to date to 100. Read More >>. It’s time to start building the Women’s History Calendar! In 2016, we launched March to the 19th, a grassroots campaign for women’s history in Tennessee, in partnership with Humanities Tennessee. Over the past two years, we’ve traveled across the state building a network and collecting stories in Phase I and II. And now, it’s time to start work on Phase III: Sharing the Women’s History All Around Us. Read More >>. On November 16-17, 2018, at the Beck Cultural Exchange Center, Chick History held its final Digitization Event as part of the Protecting the Legacy project. Thanks to the generosity of our participants and their commitment to sharing and preserving local history, we were able to digitize 53 items. This brings the total number of collected histories to date to over 150. Read More >>. She spent her life archiving African-Americans’ story. Now a rare photo is telling hers. The Tennessean. May 10, 2018. Chick History’s ‘Protecting the Legacy’ project aims to uncover stories of African-American women in Tennessee. WBIR Channel 10 Knoxville News. September 15, 2018. Chick History explores missing pieces of history. The Daily Beacon, University of Tennessee, Knoxville. October 18, 2018. Chick History uncovers lost stories of African American women in Tennessee. WBIR Channel 10 Knoxville News. November 16, 2018.